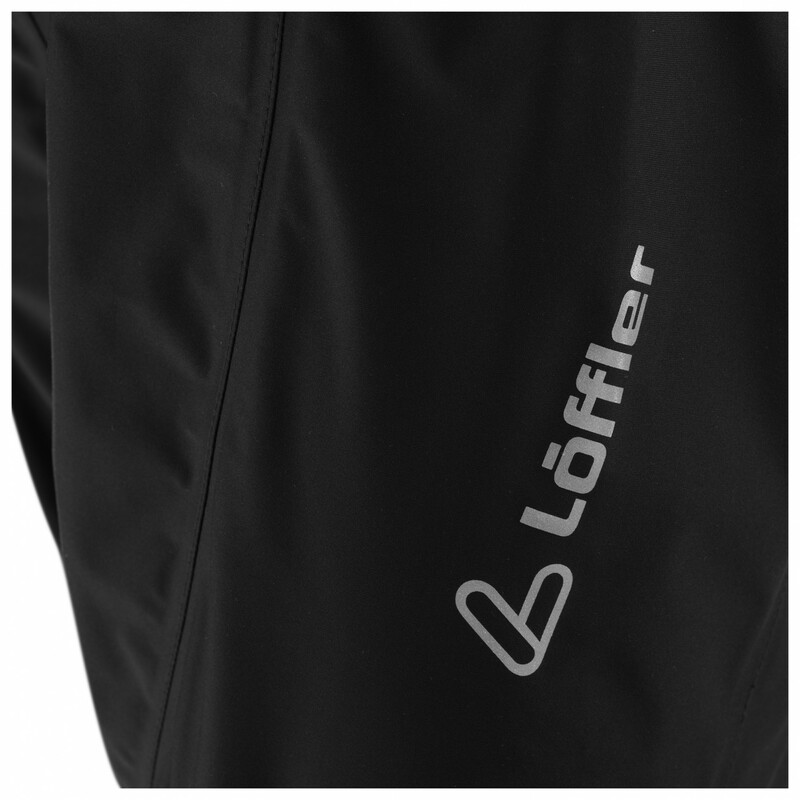 Reliable weather protection when you need it most - the Women's Bike Überhose GTX Active from Löffler will shield you from sudden wind and rain. 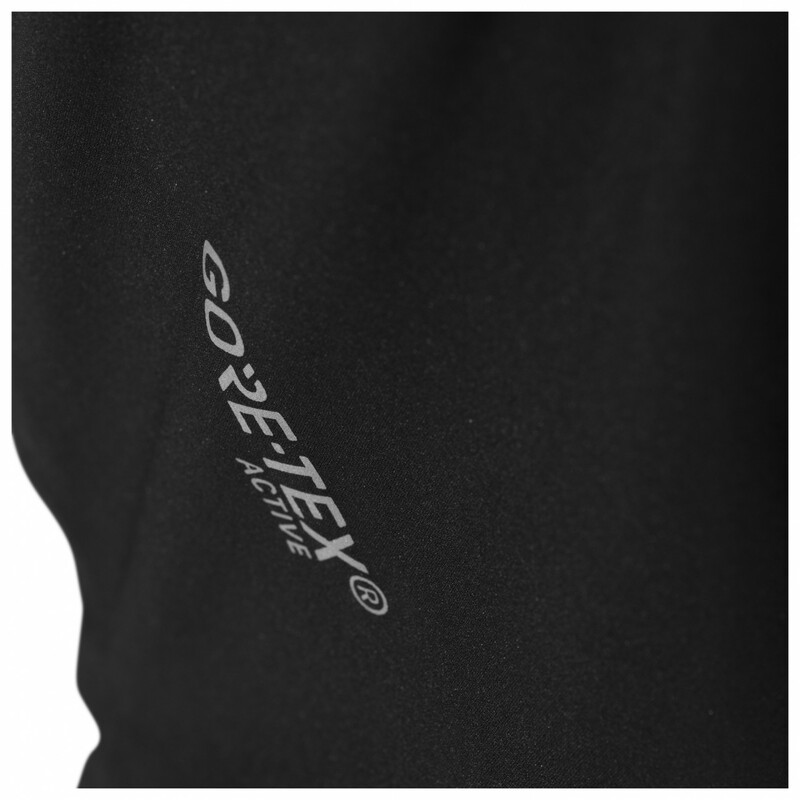 Just slip them on and the 3-layer Gore-Tex Active fabric will protect you from the bad weather. 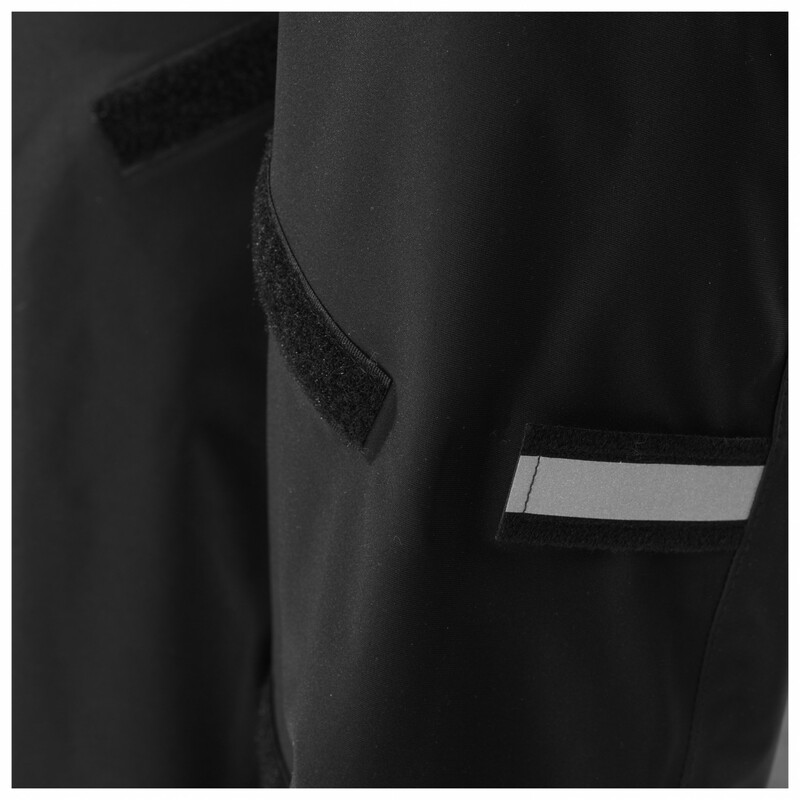 Thanks to the articulated knees and the active fit, the trousers will give you the freedom of movement you need whilst pedalling. The elastic waistband can be adjusted using a drawcord to prevent hot sports or slippage. 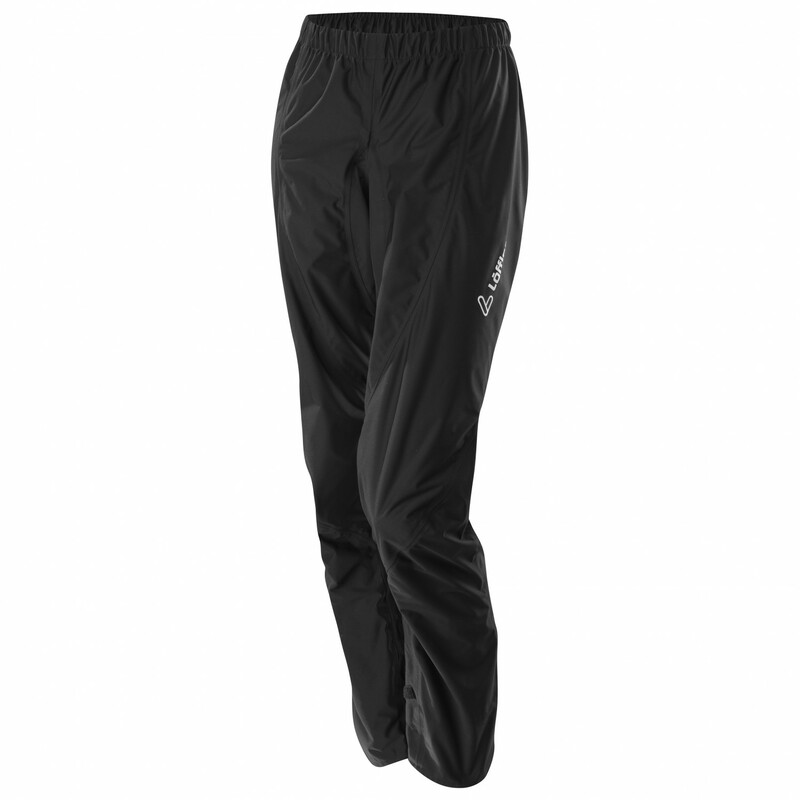 To prevent the legs flapping in the wind, you can adjust the width of the trouser legs as well. 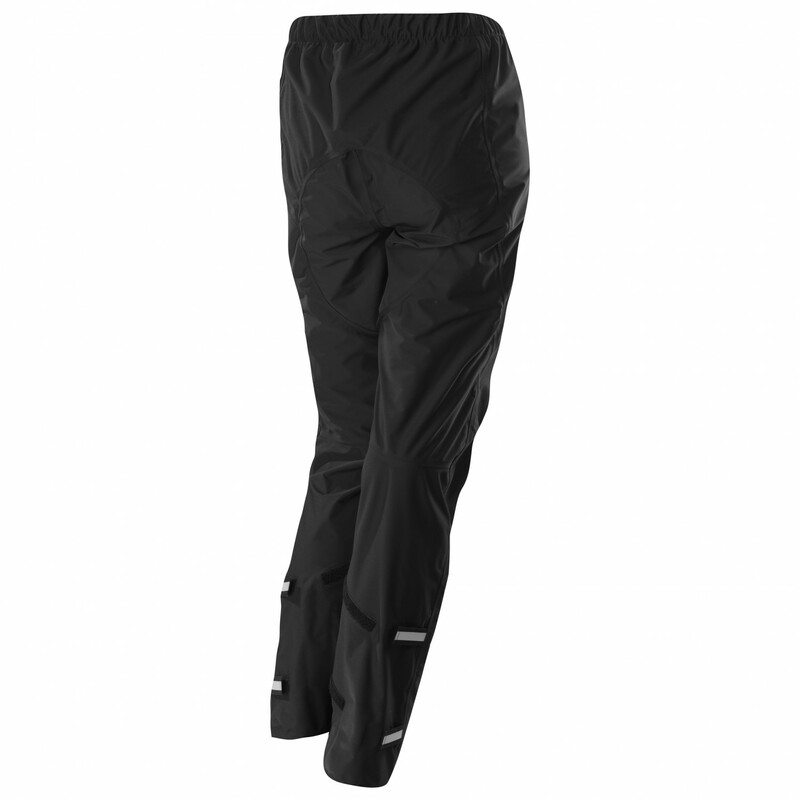 The Women's Bike Überhose GTX Active from Löffler.